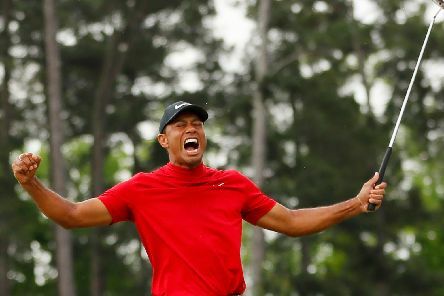 Top pair are the wonders of Winter Golf League! 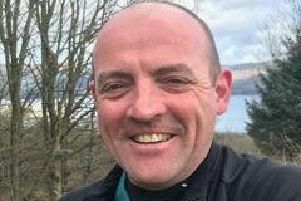 A substantial 6 and 5 win by Mark Crichton and Stephen Greenshields over Donald Standaloft and Davie Kilpatrick in the Port Bannatyne Rothesay Motor Services Winter League final saw them extended their unbeaten record through the winter. 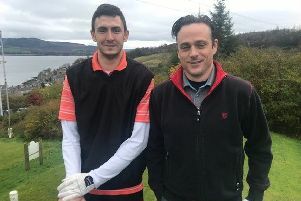 Rothesay Golf Club’s winter league has a new pair of leaders, after an incredible score from Ivan Cowie and Michael Murty sent them top of the leadboard. 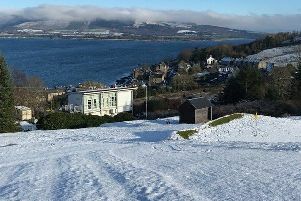 Sunday brings the climax to the Rothesay Motor Services Winter League at the Port, with plenty on offer for everyone. 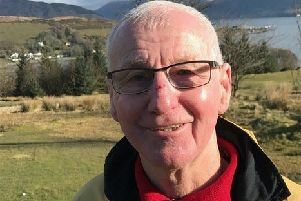 A new competition schedule is underway for the older generation of golfers at Port Bannatyne Golf Club to participate in. 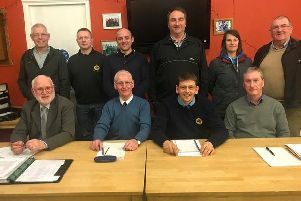 In an age when many golf clubs are suffering severe financial pressures, the members attending Port Bannaryne Golf Club’s AGM on Wednesday were heartened when treasurer Jim Thom reported a surplus of over £3000 for season 2018/19. Former club champion Graham McArthur shot up Bute Golf Club’s Winter League table on Saturday to join the group of title challengers who have now completed eight counting scores in the Stableford tournament. In this week’s Saturday singles league at Rothesay Golf Club, sponsored by Greg Fisher of R McIntyre (butchers), Jimmy Ewing won with 30 points and the runner-up was Neil Ritchie with 29. 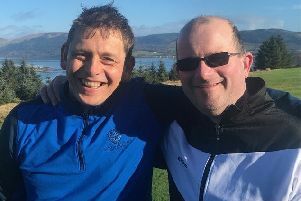 After weeks of matchplay at Port Bannatyne Golf Club, when you can always blame your partner for a poor result, it was everyone for himself in Sunday’s February medal with its more demanding strokeplay format. 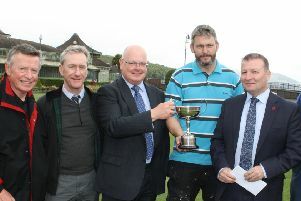 Bute Golf Club: Taxi driver Leighton clocks up third place to maintain his overall lead! 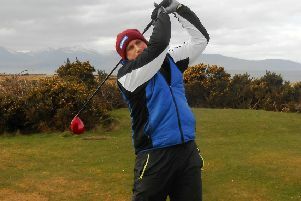 Leighton Thomas continues to hold pole position in the race for the McArthur Cup in Bute Golf Club’s Winter League tournament. 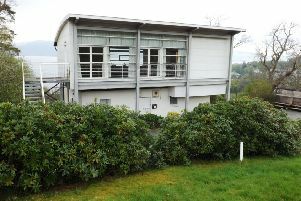 A miserable early morning of cold and rain gave way to sunshine on the Port Bannatyne Golf Club course last weekend as four pairs emerged to contest the semi-finals of Rothesay Motor Services Winter League. 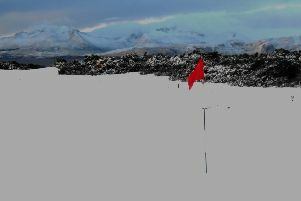 Bute Golf Club members were back in Winter League action for the first time in three weeks on Saturday as weather permitted normal service to be resumed at Kingarth. 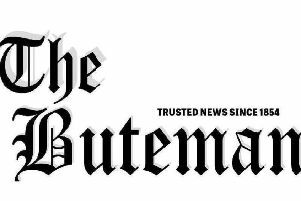 Sunday’s final matches in the league sections of Port Bannatyne Motor Services Winter League were skewed somewhat by an overnight malaise in the Dunn household, which resulted in some players left single handed and walk-overs for others. 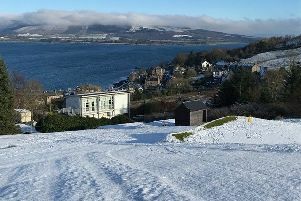 With the Port Bannatyne Golf Club course only suitable for sledging, the last qualifying round of the Rothesay Motor Services Winter League last weekend had to be put on ice. 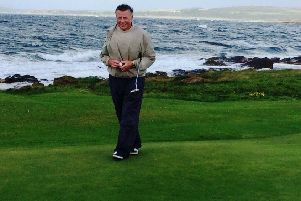 Bute golf ace Stuart Wilson out to prove he’s a man for all seasons! 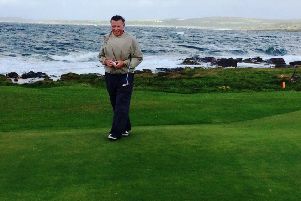 Summer Shield specialist Stuart Wilson is out to prove he is a man for all seasons as he eyes up the McArthur Cup in Bute Golf Club’s Winter League. 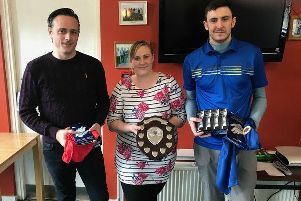 Bute Golf Club title holder Leighton Thomas continued his defence of the McArthur Cup with another powerful performance last weekend in the latest round of Bute Golf Glub’s Winter League on Saturday. 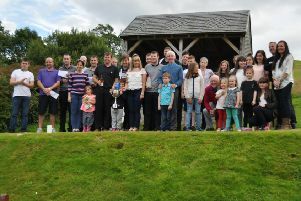 Once again, the Whitelaw clan descended upon Port Bannatyne Golf Club for the Jimmy Whitelaw Memorial Trophy, where they were joined by friends and members on a Sunday morning which started out well. Vice captains start 2019 with Port victory! 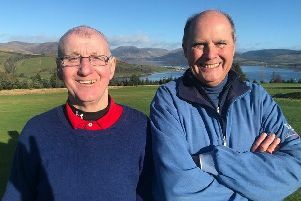 Port Bannatyne Golf Club’s traditional Captain v Vice-Captains match on January 2 resulted in a win for the latter team by a margin of 3-1. 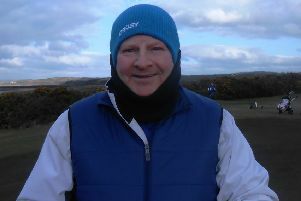 Highlight of round three of the Port Bannatyne Golf Club Winter League was Colin Renfrew’s win over captain Hector Whitelaw and Alan Stewart as he substituted alone for Calum McPhail and Pete Barnett. 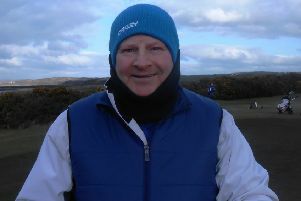 John Kernaghan and Richie Smith hotted up the race for the McArthur Cup at the weekend on a bitterly cold day at Kingarth where they jointly led the field in the latest round of Bute Golf Club’s Winter League.